Release Date:12/07/2018;Notes:Vinyl LP pressing. 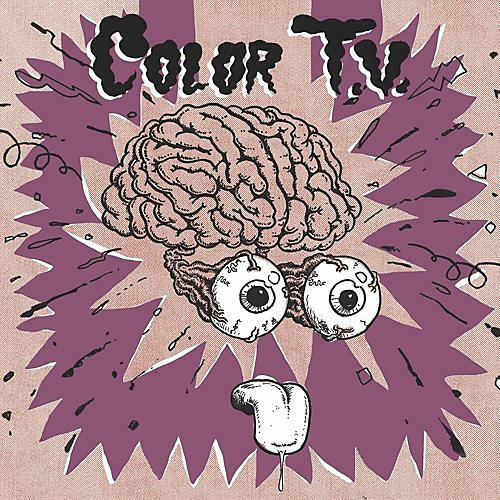 After concocting a batch of 7-inch singles that leaked from various Twin Cities basements, here is the debut LP from Color TV-speedy punk rock that slaps with tight bursts of melody and quirk, filled with the sardonic musings of living in the sci-fi dystopian hellscape that is the now. Heavily influenced by early UK punk and USHC with subtle underpinnings of bands like Sparks and Ultravox, this is punk music clearly made by lifers obsessed with the underground counter-culture. Come, children, time to gather around and drink the electric Kool-Aid of C-TV.